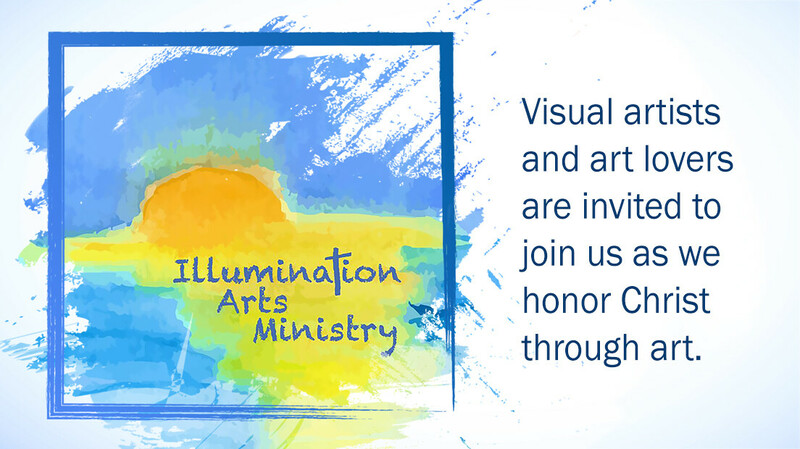 Visual artists and art lovers are invited to join this artist community for fellowship and spiritual, artistic and personal growth as Christ is honored through art. Terre "TJ" Dyer was born in Georgia and has had a love of drawing since childhood. In 1984 she joined the “Brush and Palette” club at Wright-Patterson AFB, OH. After a year of training there she won first place in a juried exhibition for her oil painting of the famous Portland, Maine Lighthouse. Since then she has taken numerous courses and gained skill in oil painting, watercolor, pen and ink, and, of course, drawing. She has done commissioned oil portraits and loves to do landscapes and wildlife drawings (especially tigers). She has been creating and teaching art for over 33 years. TJ believes that drawing is an acquired skill and that “if you can write your name, you can learn to draw” and she delights in teaching these skills to others. TJ is a member of University Baptist Church and is married with two children and one grandchild. The topic is "Learning the Drawing Dance" and is a lesson on learning to draw and collaborating with the Holy Spirit in the process. **Please bring paper, notebooks, and favorite drawing tools. Pencils or pens are best. For more information, contact Julie Ranna at .